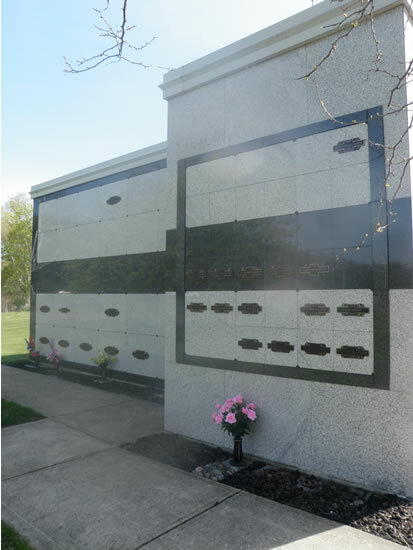 Cremation niches are the small spaces in a columbarium where the urn is placed. 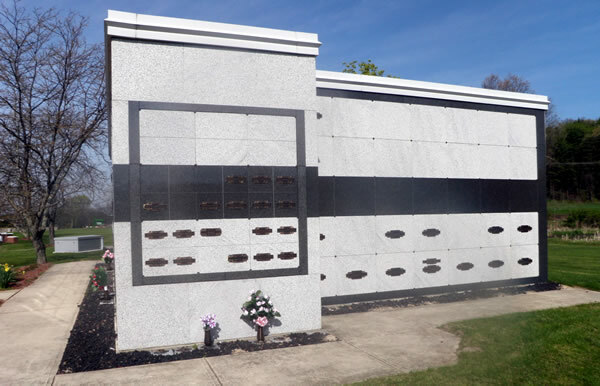 With cremation columbariums located throughout the property, at Blythefield Memory Gardens, we are sure to have a cremation niche that suits your wishes and individual tastes. 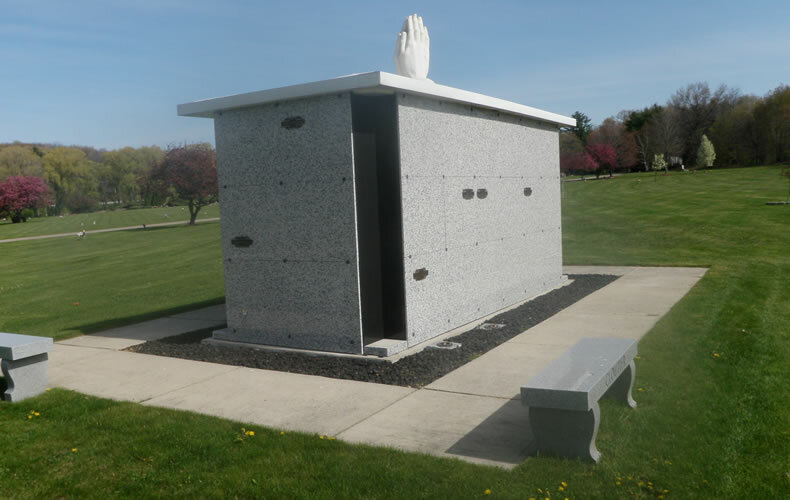 Whether placed in a private statuary or garden or in community columbarium, our cremation niches provide a lasting tribute to your loved one. 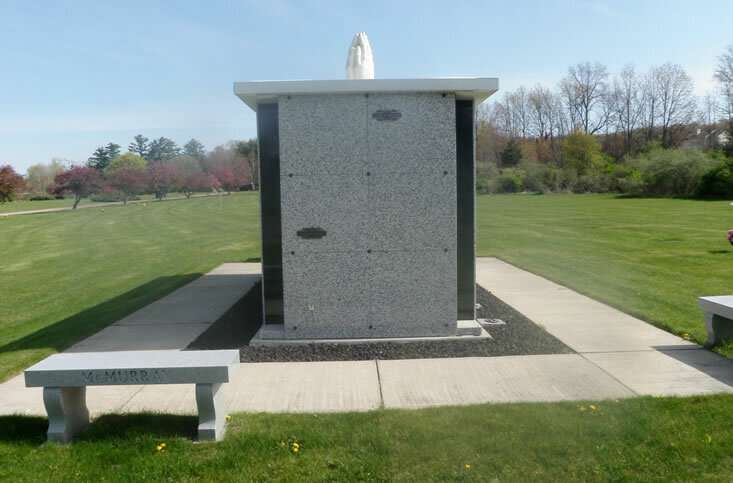 We invite you to explore the depth and variety of cremation niches available at Blythefield Memory Gardens, and as always, if you have any questions, we invite you to contact us at 616.866.2666 to discuss your cremation burial needs. 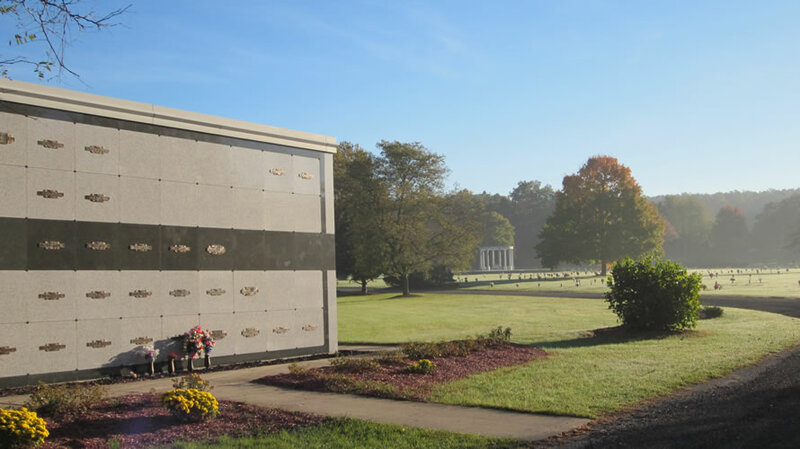 If you would like to request a consultation, please feel free to do so and schedule a meeting with one of our caring, compassionate family counselors.